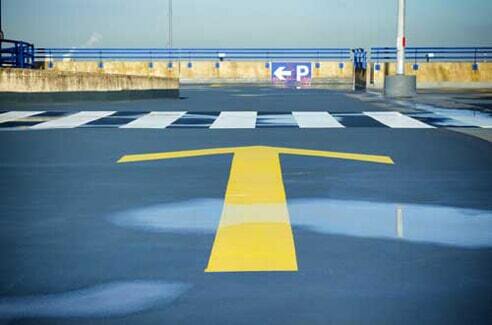 Having pavement markings or striping for your parking lot is an excellent way to add to the appeal of your business. Watkins and Sons Paving has been providing professional parking lot striping services for our commercial customers in Tampa, FL, and the surrounding areas for years. We take pride in the quality of our work by adhering to striping regulations and by using materials of the highest quality. At Watkins and Sons Paving, we will professionally and efficiently complete your striping project, regardless of whether it is small or large. Give us a call today for more information about how we can help you with all of your striping needs.